Demdike Stare’s DDS imprint coax out the first solo trip in 4 years from polymath Rob Lowe (a.k.a. Lichens, and member of Om, 90 Day Men). 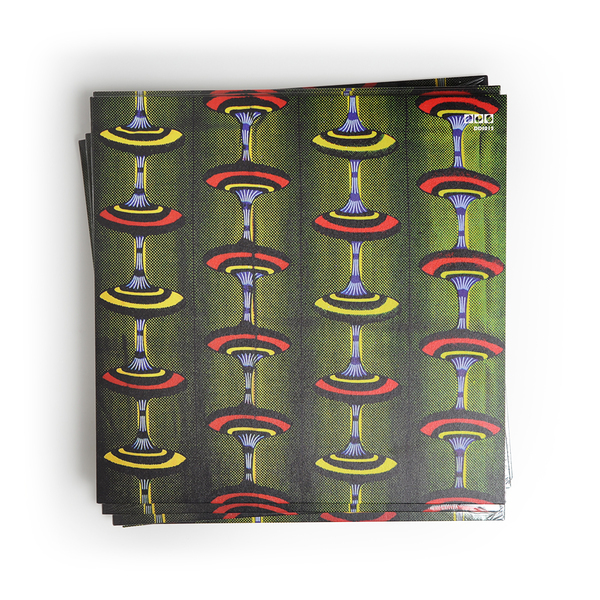 It’s a follow-up of sorts to 'Timon Irnok Manta (one of Fact’s top 50 LPs of 2012 and appears following on from last years brilliant collaboration with Ariel Kalma for RVNG Intl. 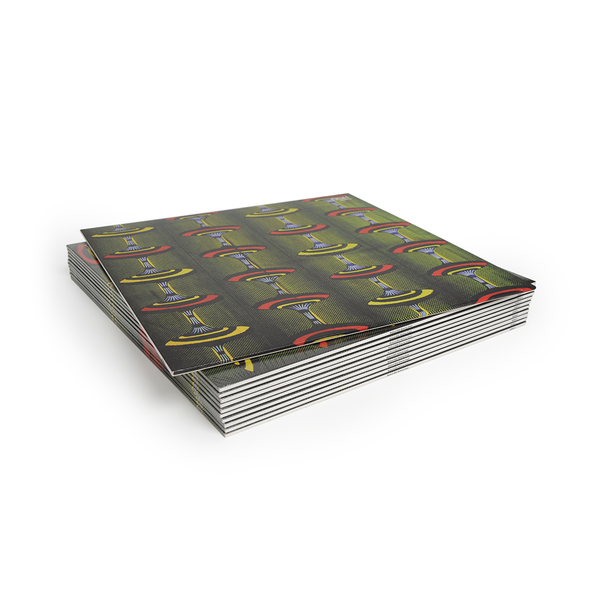 The LP features an entrancing pair of extended real-time modular electronic tracks meshed with West African rhythms - highly recommended if you’re into Dynamo/T++, Hieroglyphic Being or indeed Demdike Stare. Mastered and cut by Matt Colton at Alchemy. Rob Lowe is an interesting character, a creative polymath whose talents extend to several distinct musical disciplines - from Modular electronics to Heavy Drone-based work, as well as working as composer for film, and acting in several films. His solo 2012 release Timon Irnok Manta, however, is where he fully grabbed our attention - with its totally unique take on construction modular electronics with a bass-heavy, propulsive quality that’s impossible to compare to much that’s out there without hitting a descriptive dead-end. 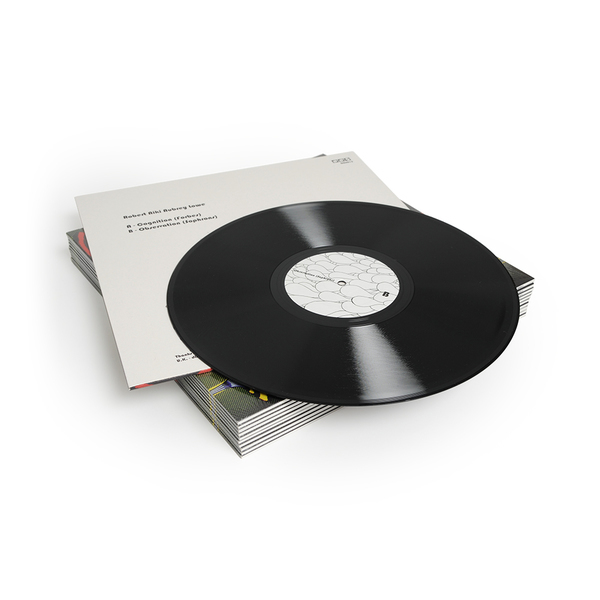 Cognition / Observation is a follow-up of sorts to that brilliant album - this time recorded for Demdike’s DDS imprint, somehow perfectly fitting in with its sprawling, restless aesthetic. 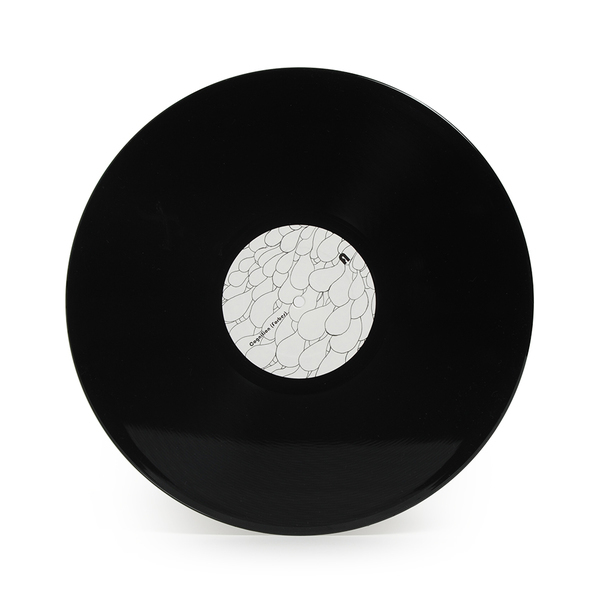 The material once again sits somewhere between academic and fluid, unfurling two long, knotted sequences entangling intricate West African drum patterns and visual motifs in a buoyant, propulsive abstraction of techno and earthed-yet-cosmic electronics. 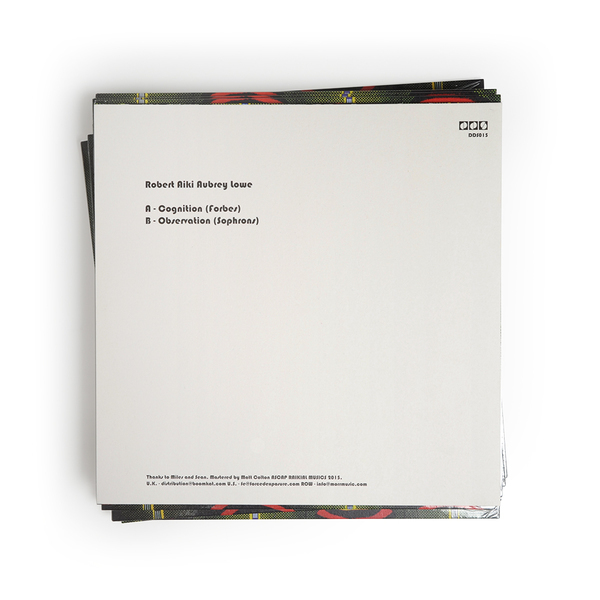 It sounds something like Keith Fullerton Whitman reworking T++, or the deeper end of Jamal Moss’ discography. 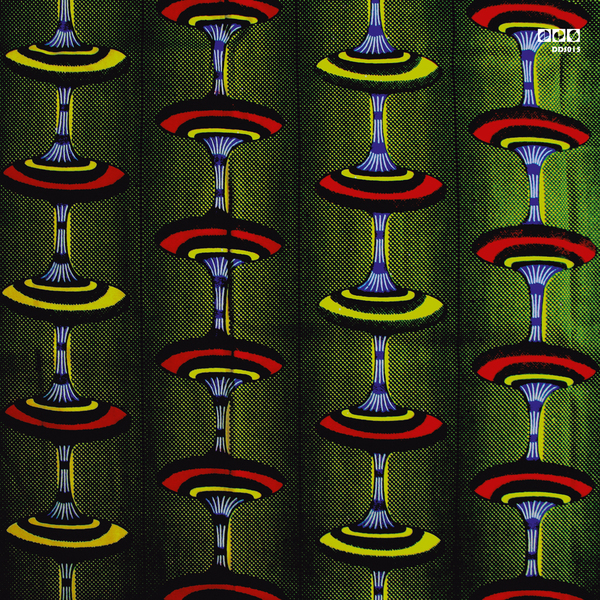 Bass is thick as treacle and buffered by the scratchy, semi-organic flux of dancing sparks and mbira-like metallic twang in Cognition (Forbes) before the same elements refract and tessellate a more nuanced echo chamber distinctly recalling the shape of Dynamo’s classic Außen Vor as much as Hieroglyphic Being’s hypnotic improvisations. Mastered and cut by Matt Colton at Alchemy, edition of 500 copies.